I found the most interesting list in my Nutrition text book. Foods considered the most sticky promote tooth decay, while the least sticky food have little effect on tooth decay. So I guess the moral of the story, more ice cream, less raisins! Sounds good to me! Luckily our big snack is apples. .. can’t keep them in stock around here. But of course we love our ice cream. good to know that we have a good excuse to have it. I guess our trusted fruit leathers lose out to ice cream too 😉 The kids will be ecstatic! Nick’s site is interesting. 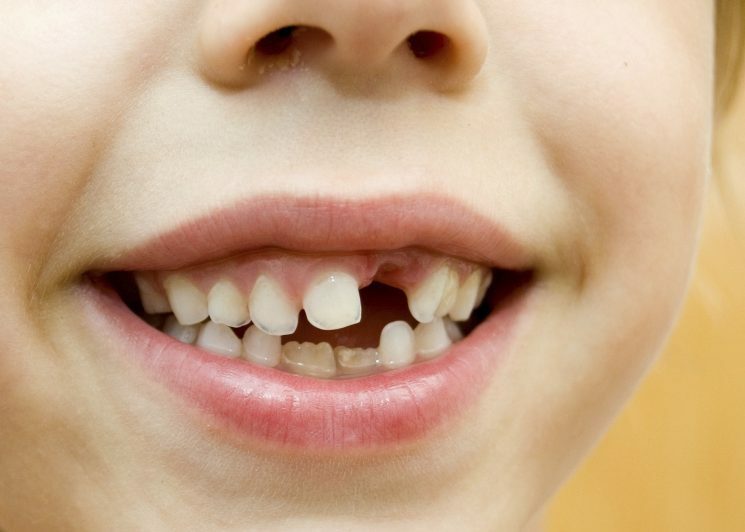 Consider clicking over, your kids may not have to have crooked teeth! Good to know; this will inform parents of the foods that their children should avoid, or at least consume sparingly. Thanks for the list. I’ve actually shared this with my sister, who has 2 young boys that like to eat anything in sight! Parents can’t always control what their children eat, but what they should impose is good oral hygiene.